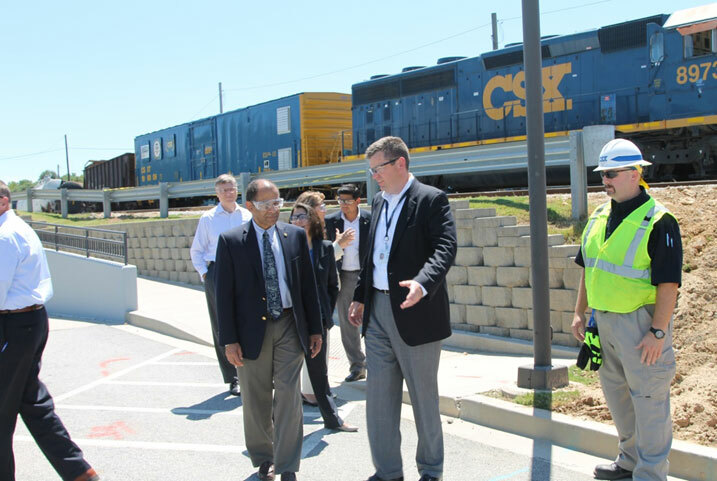 I recently had the opportunity to visit four transportation organizations in Atlanta: the Metropolitan Atlanta Rapid Transit Authority (MARTA), CSX, Colonial Pipeline, and Delta Airlines. It was enormously gratifying to see in some of their safety measures the echoes of past NTSB recommendations – but it was even more gratifying to see proactive safety principles at work, so that the NTSB will hopefully have fewer accidents to investigate in the future. Although different in what and who they transport, MARTA, CSX, Colonial Pipeline and Delta Airlines are similar in their commitment to continuously improving safety. Last but not least, I visited Delta Airlines. In the early days of air travel, aviation was largely for the well-to-do. Today, air travel is mass transportation, carrying more than 730 million passengers annually in the U.S. alone. Nevertheless, airlines like Delta are in an unprecedented period of safety; a U.S. commercial air carrier has not had a fatal accident for more than five-and-a-half years.